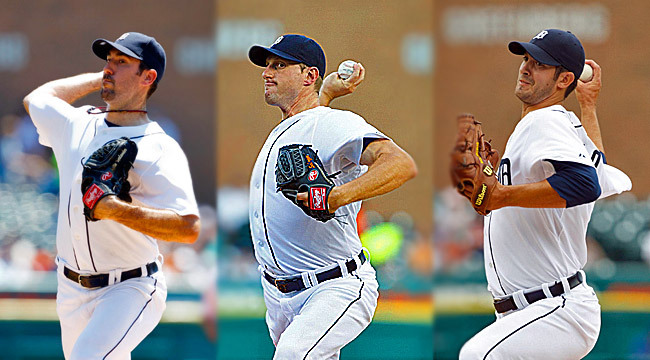 I recently realized how hot the Detroit Tigers’ starting rotation is. I know I might be late to the party, but until you see them in person, you just don’t realize how beautiful they are. I’m specifically talking about Justin Verlander, Rick Porcello and Max Scherzer. More so Verlander and Porcello, but Max isn’t too hard on the eyes (that is, if you can get past his weirdly colored ones). So this happened on Monday. 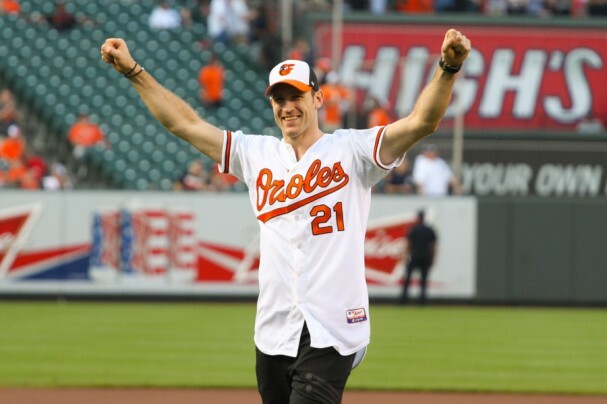 I absolutely love when my sports worlds collide, but I especially love it when my hockey world meets my Baltimore world. Being that my hockey team resides in a different city than my own, I love seeing the Caps doing things in Baltimore. 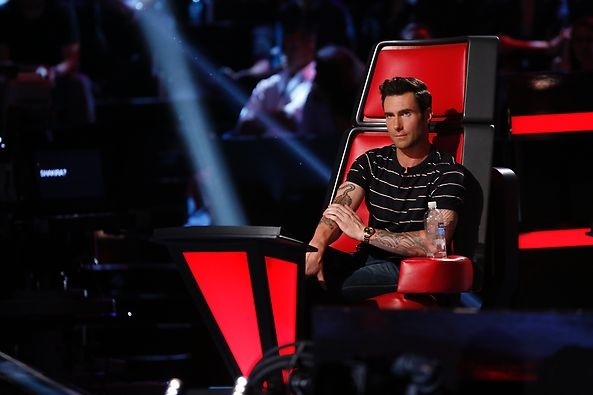 This is how I deal with bad sports: Adam Levine. Like Lady Bee, I’m still reeling from watching my beloved hockey team, the Washington Capitals, crash and burn on Monday night. It’s so bad, that I can’t even watch hockey. I know, it’s really bad. Since I’m used to this annual heartbreak, I can’t understand why, this year, I’m so depressed about it. It’s not like the Caps don’t do this to me every single year. This year I was so indifferent about hockey. I was mad about the lockout, but as a season ticket holder, I was excited to get back to Verizon Center and spend time with my hockey family. That was what I looked forward to: happy hours, victory beers, inside hockey jokes, good times with friends and making fun of our players – not so much the hockey. Steckel wants to know who you got in the Stanley Cup Playoffs? It’s that time of year…finally! We weren’t sure if we would even have the NHL Playoffs this year, but here we are. While other sites try to compile their own lists of the hotties of the NHL, we know our hockey here, so you can trust us. As most of our readers know, Ryan Lochte has been a sort of a Ladies… mascot over the years. When his star power blew up last summer, it felt like one of our own had finally done good for himself. Obviously, we were pretty excited when it was announced that Ryan would appear in his own reality show on E! (natch). Lochte live in our living room every week? Where do we sign up? While Ryan is lovely to look at, he’s not that great to listen to. He says really dumb things that make for great television/Internet meme material. So follow me after the jump for the best of What Would Ryan Lochte Do? Adam Scott has been featured many times on our little blog, but he’s never been given the distinction of being a Hump Day Hottie. WHAT?? I know. I couldn’t believe it, especially since I’ve been in love with him for YEARSSSSS. So with that, I bring you the 2013 Masters champion: Adam Scott.